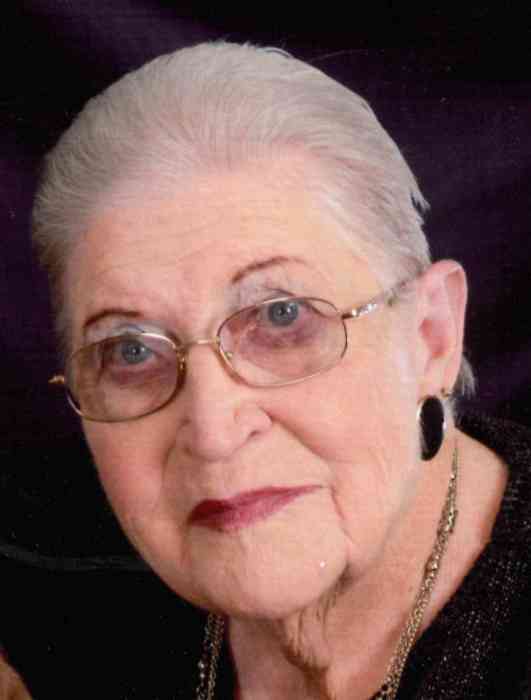 Mae L. Engel, 89 of Gaylord, passed away at home at Rocking Chair Ranch AFC on Wednesday, March 20, 2019. Born in Mt. Clemens, Michigan on February 13, 1930, Mae was the daughter of Edward and Hazel (Juliet) Villneff. Mae was married to John Engel. They raised three children living in New Baltimore, Michigan for many years where Mae was a bus driver for Anchor Bay Schools. She was active with her union, AFSCME as president of her union local. After retiring Mae and John moved to Gaylord. For 20 years they operated Country Craft Haus from a building at their home on Old 27 just south of Gaylord, closing the business in 2008. Mae had attended Gaylord First United Methodist Church. She enjoyed cake decorating, leather crafts, tole painting, sewing and reading. When the family lived on Lake St. Clair she also enjoyed boating. Mae was preceded in death by her husband, John, in 2011 and by her son, Matthew, in 2014. She is survived by her daughter, Alice (George) Simmons of Gaylord; her son, John (Leslie) Engel of Houston, TX; grandchildren, Sean (Deena) Meehan of Gaylord and Tamara (Alton) Bailey of Montgomery, TX; five great grandchildren; four great great grandchildren; and Skippy, her beloved dog and constant companion. A memorial service will be held at 2:00 PM Saturday, April 6, 2019 at Gaylord Community Funeral Home & Cremation Service where the family will gather with friends beginning at 1:00 PM. Those who wish are asked to consider memorial contributions in her memory to the Otsego County Animal Shelter.